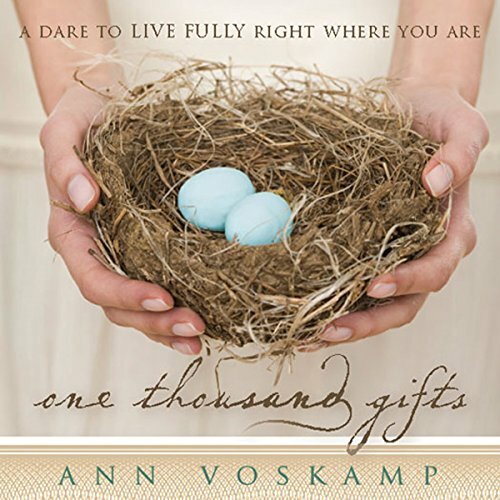 Showing results by author "Ann Voskamp"
This One Thousand Gifts Devotional includes 60 devotions inspired by the New York Times best seller One Thousand Gifts by Ann Voskamp. 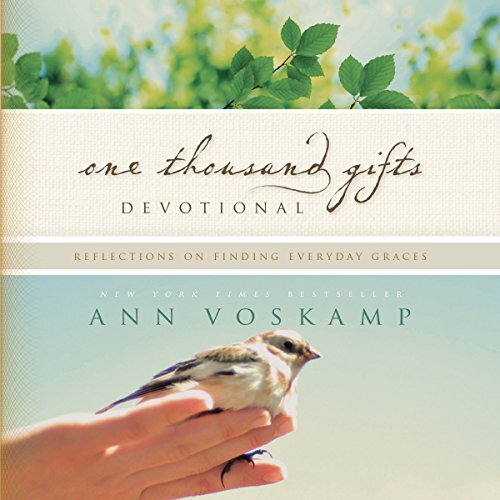 Each devotion provides a daily scripture and prayer, inviting you to go deeper into the concept of grace explored in her book and on her blog. 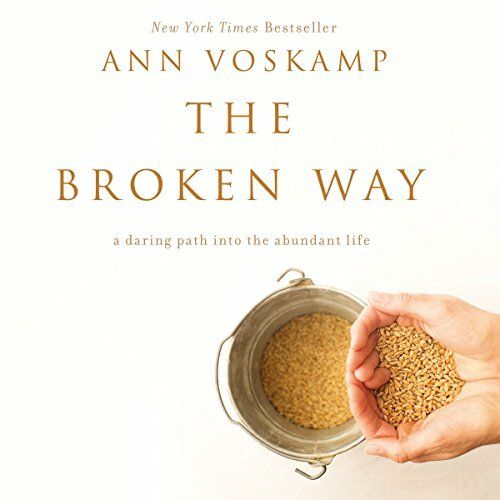 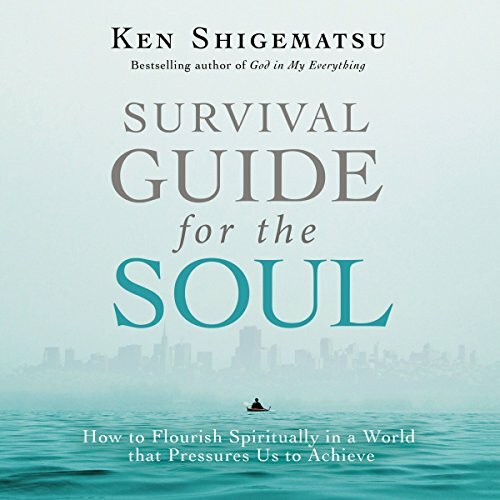 In this audio study, New York Times best-selling author Ann Voskamp takes us on a personal journey along the broken way. 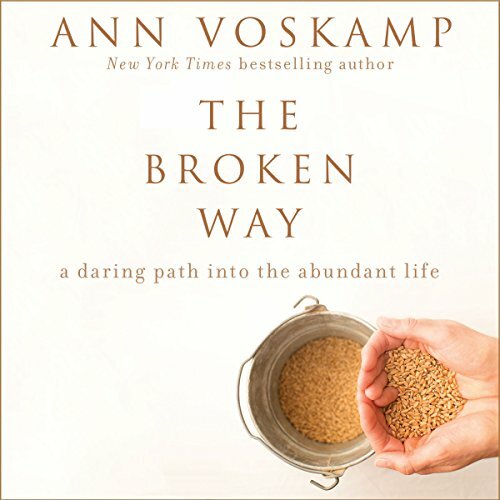 The broken way beckons you into more time, more meaning, more authentic relationships. 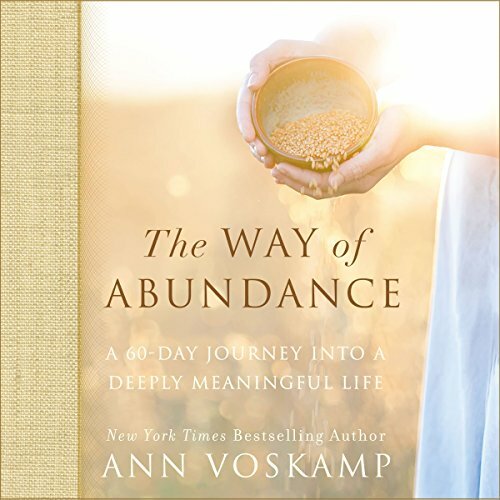 There’s a way, especially when things aren’t shaping up quite like you imagined, that makes life take the shape of more - more abundance, more intimacy, more God. 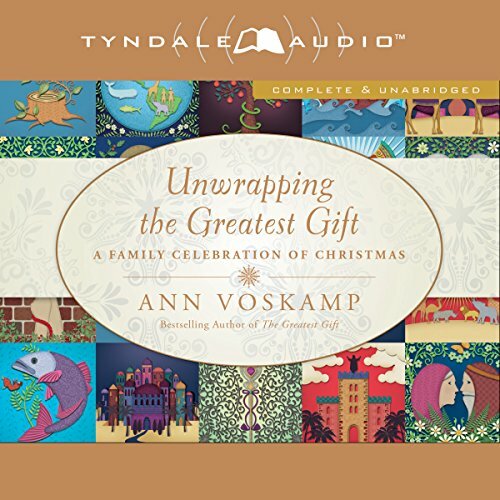 Based on the overwhelming success of The Greatest Gift, Ann Voskamp has expanded her presentation of the timeless Advent tradition of the Jesse Tree so families can celebrate together. 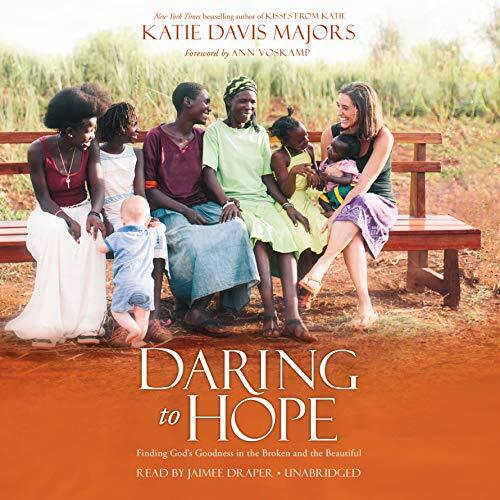 Each day families can listen to the provided Scripture passage (which connects with the original adult book), engage with a special devotion to help children of all ages understand the Advent theme for the day, and participate in suggested activities to apply the theme.